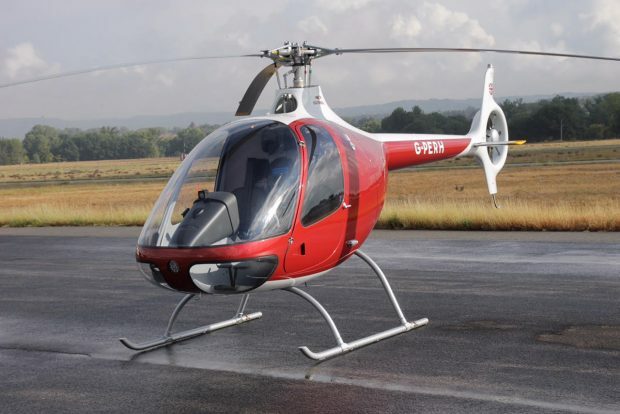 The 24th Guimbal G2 Cabri delivered via British distributor Cotswold Helicopter Centre has arrived in the UK in the last week. Serial 1164 as been delivered to HeliGroup at Wycombe Air Park, their second example of the type – a fleet expansion due to the high utilisation of their first G2. An Horizontal Situation Indicator with multiple GPS/VOR inputs and traffic awareness displays linked to ADS-B or FLARM. 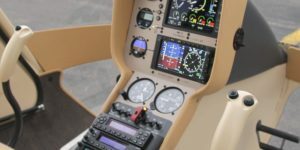 With this new range of highly-customizable panels, the Cabri is now perfectly adapted to the missions it has based its success on: ab-initio professional training. 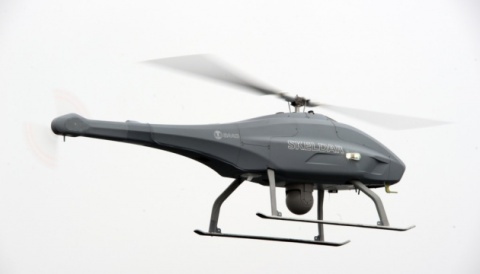 Operators of the Cabri G2 are finding that this feature allows a direct transition from ground to twin turbine, glass cockpit helicopters. Guimbal has certified the new Aspen glass-panel with both EASA and the FAA, and the majority of their customers opt for this version. It is expected that all UK deliveries from in the future will have the Aspen panel. 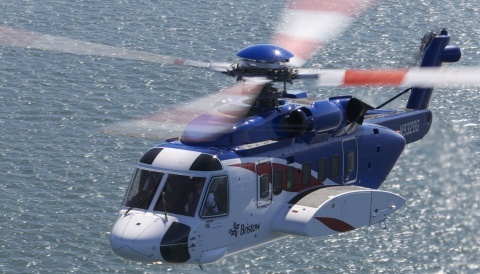 Cotswold Helicopter Centre has been established over 10 years, operating at Cotswold Airport – also known as Kemble – and is well placed for Cheltenham, Gloucester, Bristol, Bath, Swindon and Oxford. It is the exclusive UK distributor for the French manufacturer Helicoptères Guimbal, a busy professional flight training school and AOC holder for charter work. The company has second base at Fairoaks Airport on the outskirts of London. Our fleet consists of seven Guimbal G2 Cabri helicopters, one Robinson R44, an Airbus AS350B2 Squirrel and an Airbus AS355 Twin Squirrel. 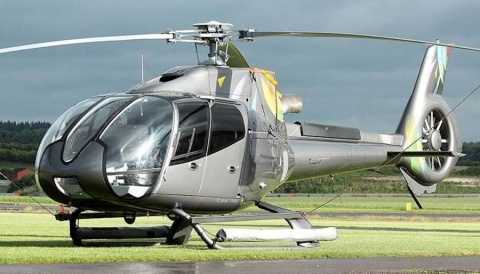 We offer Cabri helicopters both for sale and on attractive lease terms for UK flying schools.